A facial recognition system failed to protect a Chinese man from a pair of sneak thieves who managed to unlock his phone while he was sleeping and steal his life savings of more 12,000 yuan. 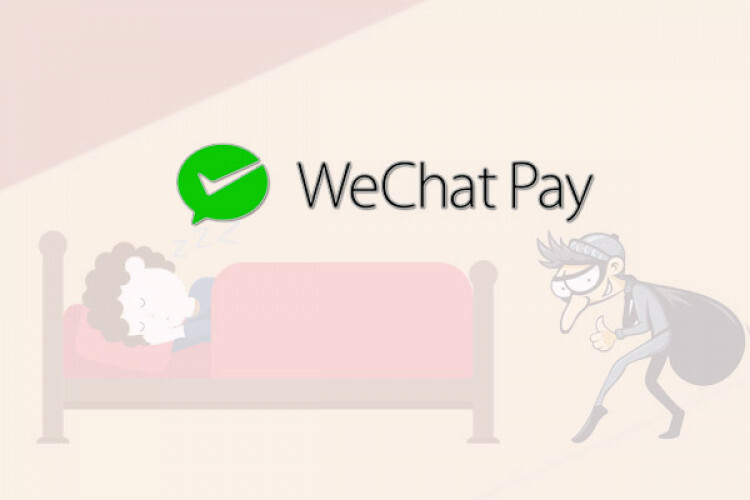 They used WeChat Pay to transfer the funds to their own accounts. Many smartphones are fitted with a facial recognition system as a security device, but not all require iris scanning, so they can be unlocked more easily.